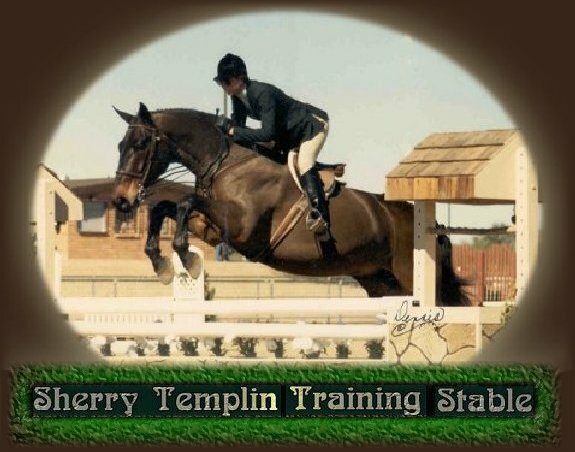 Sherry Templin Training Stable - Scottsdale, Arizona - Hunter/Jumper Horse Trainer, Boarding, Riding Instruction, Dressage. In 2015 Sherry became the private trainer for Nicodemus Farms, Grace Tuton and Family. She is not accepting outside clients any more but wants to give thanks to all the fantastic clients she has had over the last 40 years and cherishes the wonderful memories and lasting friendships.